A couple of errors have been reported by the users of this site’s free accounting spreadsheets. Both automatic accounting workbooks have errors in them. See instructions below for fixing the errors in the4Income/40Expenses Automatic Accounting Workbook and the9Income/28Expenses Automatic Accounting Workbook. There is a error in this automatic accounting workbook for one business. This error begins with the March General Ledger report. It will not affect any of your data, but it is simple to fix. Repeat for the rest of the general ledger reports. I apologize for any inconvenience this error caused. I created this accounting workbook from my multi-business accounting workbook and forgot to delete those subtitle cells in the March thru Dec general ledgers. 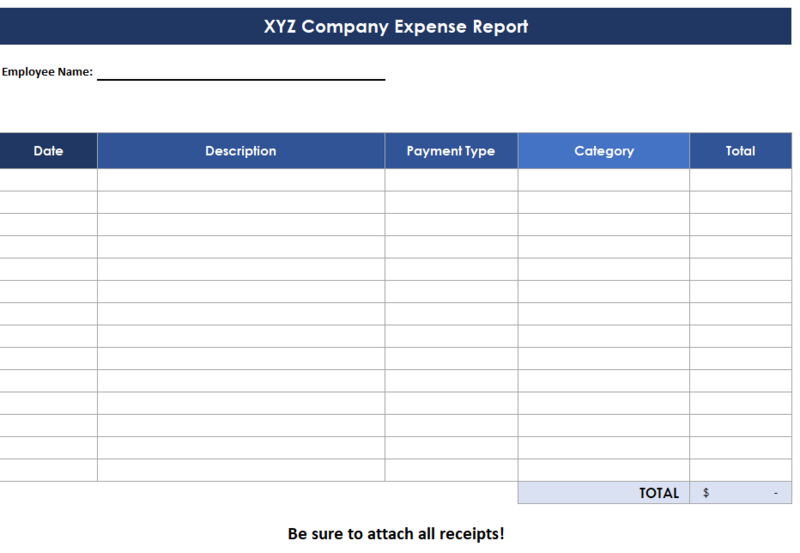 This error is in the February and March General Ledger reports in the 9 Income/28 Expenses Automatic Accounting Workbook. It was discovered and correct March 16, 2014, so if you downloaded the workbook after that date you are fine. If you downloaded this workbook before that date, there were 2 Income accounts that were accidentally left “hidden” in the February and March General Ledger worksheets. Open the GL-Feb…7th tab on bottom of workbook. To “unhide” the “hidden” income accounts, go to row 70 (see picture above). Highlight row 70 and the row 89 under it. Right click, go down to “unhide” and left click. “Unhide” these same accounts in the GL-Mar worksheet. Rest of worksheets are ok.
Again, I apologize for any inconvenience this may cause.